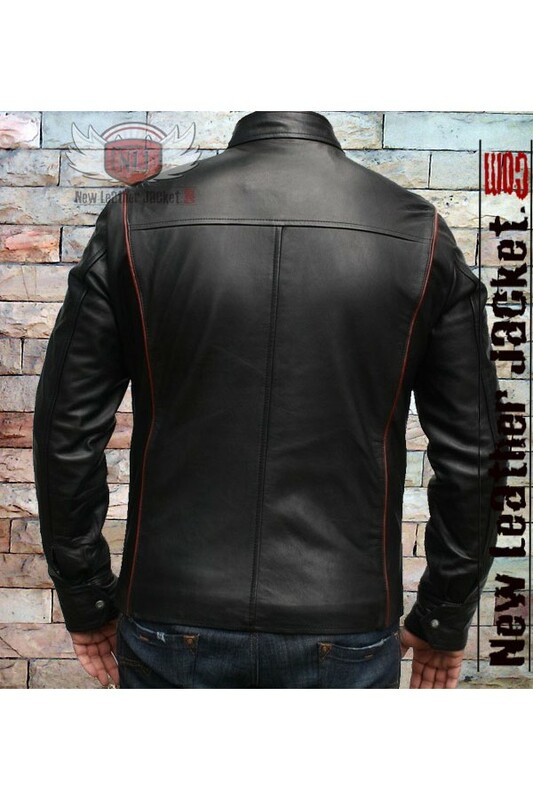 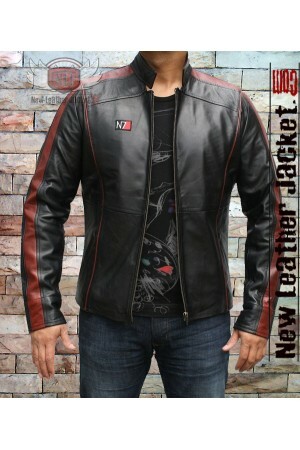 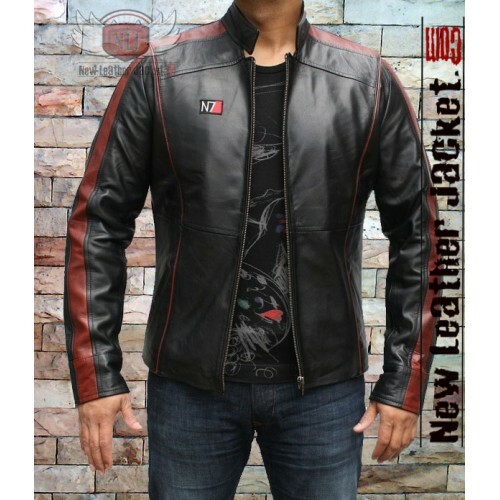 The black base of the mass effect N7 real leather jacket made of the high quality real leather provides it the foundation upon which the fashion designers have added red stripes that reign from the waist at the front to the shoulders and then all the way to the waistline at the back. 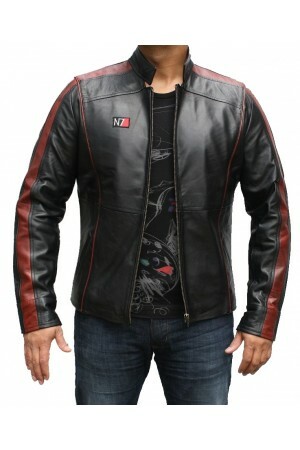 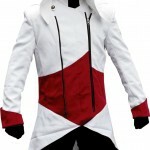 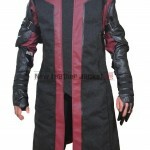 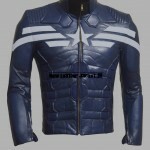 The designers of mass effect leather jacket have also added red stripe over the sleeves on the voyage of offering it thundering power. 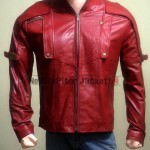 Akira Kaneda Red Leather Jacket Kaneda's Red Leather Jacket from AKIRA. 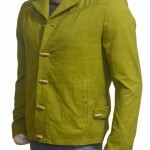 Taken from the famous Hol..